Archaeology’s status as a popular social science has played an important role in providing a window into the past. Here in Indiana, archaeologists have been able to do extensive projects that allow Hoosiers to engage with previous occupants of the state. From Mississippian Native American towns to Abraham Lincoln’s cabin, Indiana archaeologists’ efforts have yielded a diverse array of sites that are critical to the state’s history and loaded with significant artifacts. This tour highlights ten stops throughout Indiana that have a prominent relationship to the field of archaeology. Each of these places will showcase archaeological projects in some fashion, from ongoing research to fully procured artifacts. 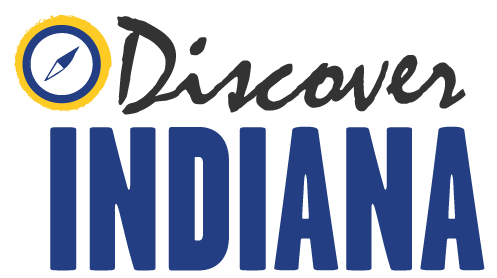 Discover Indiana invites you to take a journey across the 19th state and investigate sites where important Indiana archaeology has happened and is still taking place!